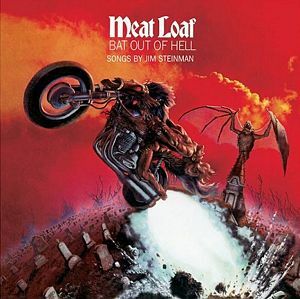 Jim Steinman's Bat Out Of Hell - The Musical is returning to London's West End next year, with performances starting on Monday 2nd April. It went on sale on Monday and has already broken box office records at London's Dominion Theatre, taking £350,000 on the first day. As well as winning the Evening Standard Radio 2 Audience Award for Best Musical, the show has just been nominated for 8 WhatsOnStage Awards, including Best New Musical.